Mexican Zucchini (Calabacitas) is a quick and tasty way to use up some of your zucchini or summer squash. It can be a light dinner on it's own or a side dish to some grilled chicken , steak, or pork, or throw in some left over grilled chicken and serve it on flour tortilla's for Mexican Garden Taco's. 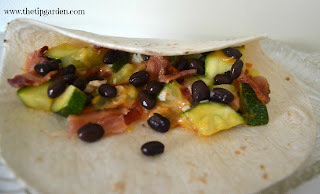 The green chile's give it a little bit of a kick, but I only like mild foods and even I love it! so it's not too hot for most people. The basic recipe I'm sharing today came from a family cookbook and was shared by my cousin Christy. 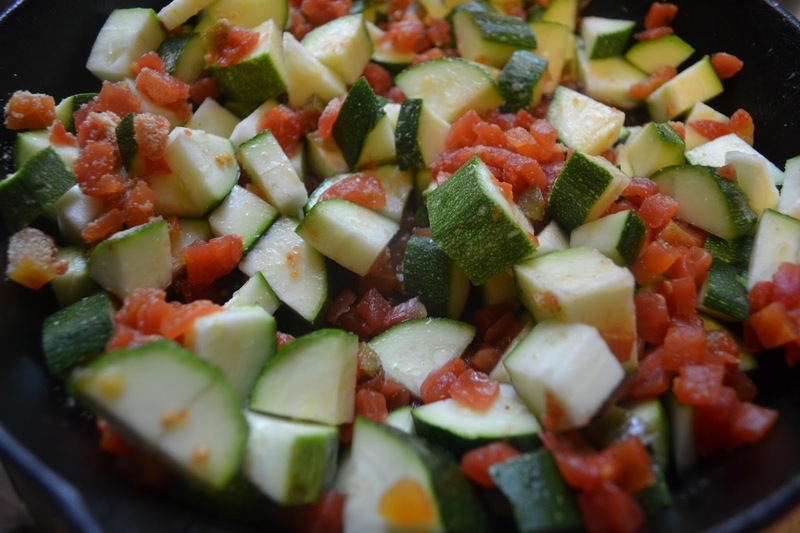 I love to serve it as a super quick side dish during the summer months. It only takes about 5-10 minutes total to make from start to finish so is easy to do while your meat is cooking on the grill. Optional; 1 cup of cooked rice, corn, black beans, etc. 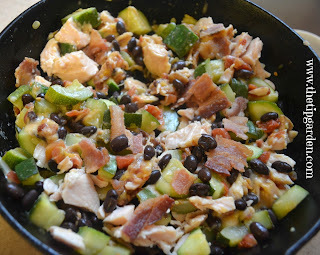 Over medium heat in large skillet, combine diced zucchini, tomatoes, green chile's water and garlic and any optional add-in's such as rice, beans or corn. 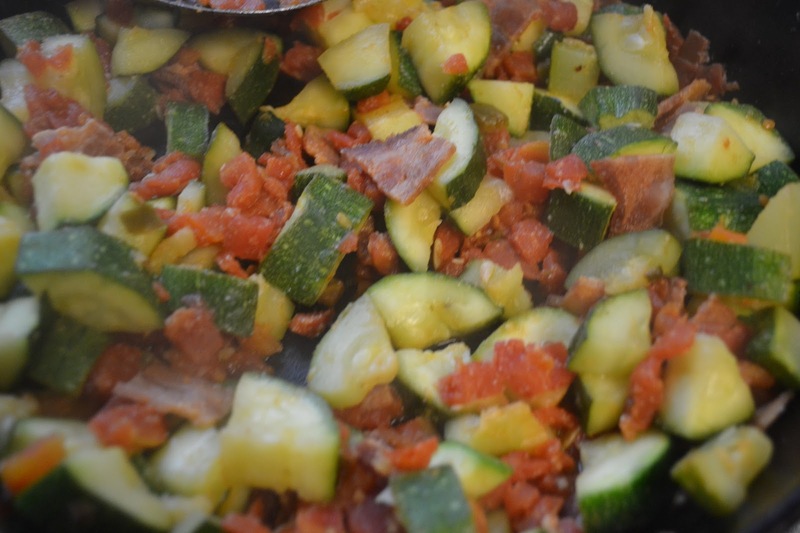 Jan's Tip for cooking the Zucchini to just perfect (and not overcooked to mushy) You want it to be soft with a little bit of crunch. The trick is that as soon as you see it turning transulcent in color, turn off the heat and move the skillet off the burner.